Our very own Ryan “Thomas” Farmer’s song “Worries and Troubles” was used extensively throughout episode 6 of BBC2’s Inside the Factory last night. 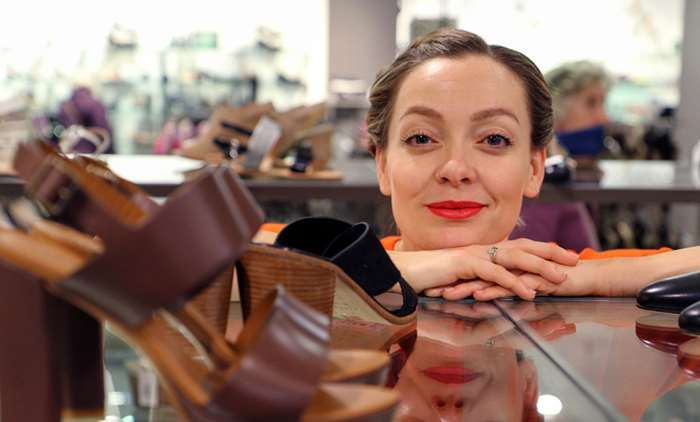 The incredibly interesting documentary has Master Chef presenter Greg Wallace and Cherry Healey investigating the manufacture of shoes both past and present. Who knew that Reebok was founded in Bolton? “Worries and Troubles” is the title-track of Ryan Farmer’s debut EP out on Wire and Wool Records, available to buy here.